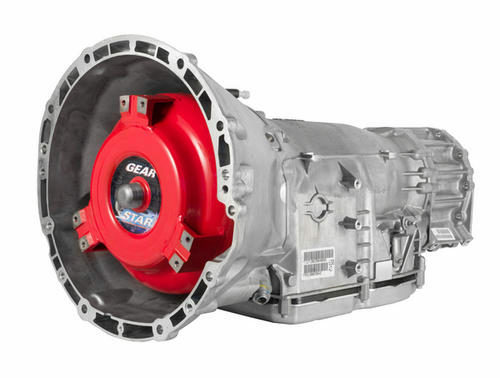 NAG1 refers to a category of automatic transmissions that features a round 13-way connector located near the right side, front corner of the transmission oil pad. 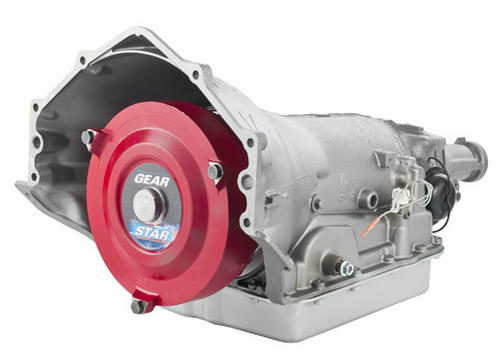 The “N” stands for “New”, the “A” stands for “Automatic”, and the “G” stands for “Gearbox”. 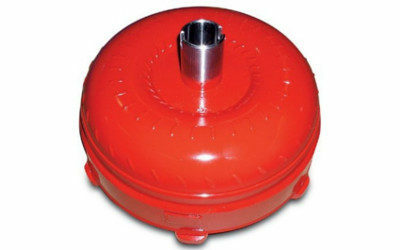 The number “1” represents the generation, which in this case is generation 1. 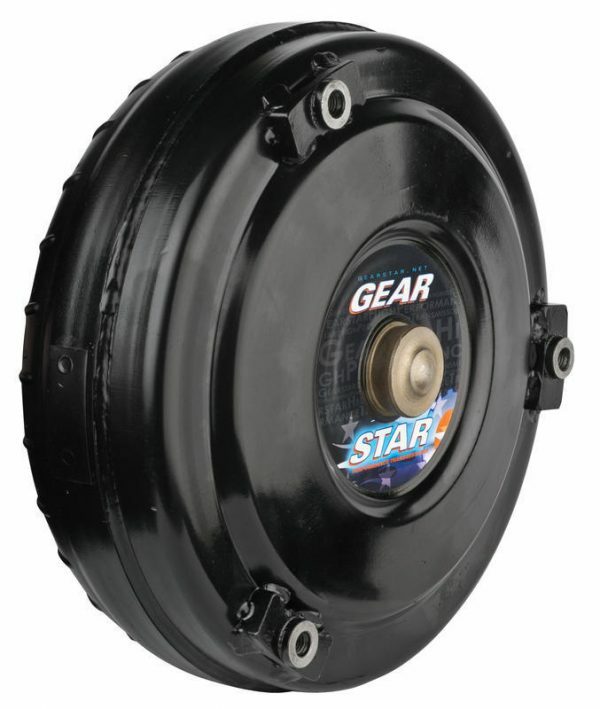 If you are in the market for an NAG1 automatic transmission, Gearstar looks forward to being your partner. 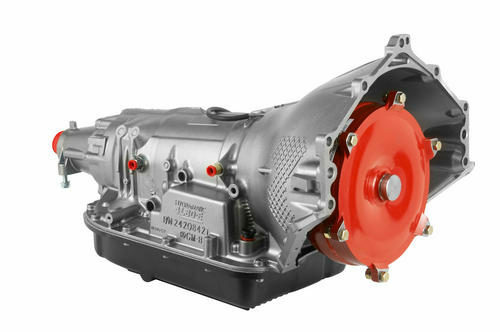 We build custom transmissions for our customers based on their exact specifications. 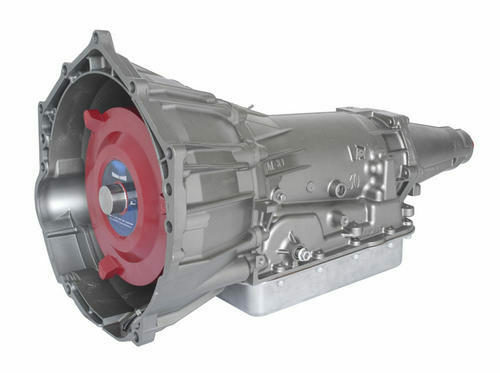 All transmissions are made from the highest quality parts, and then tested for performance. If we don’t use parts in our own vehicles, we won’t use them in yours.